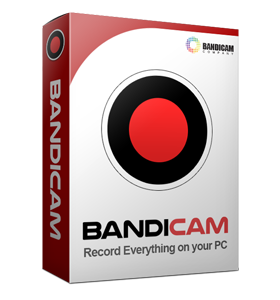 Want to record Counter-Strike gameplay? 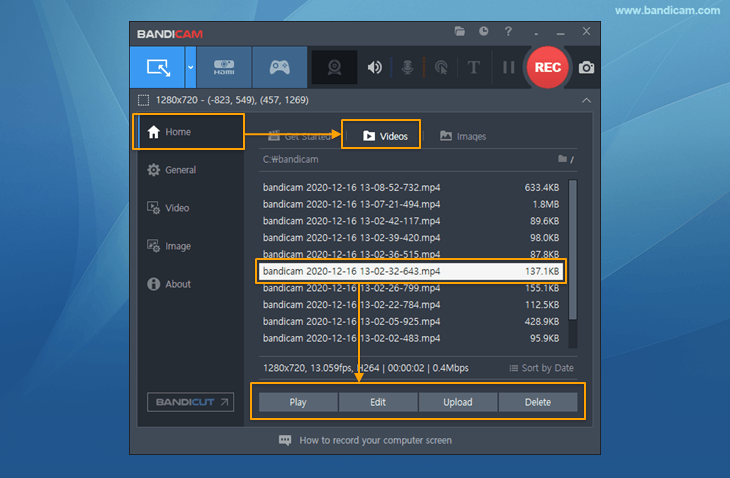 Please follow the steps below to record the Counter-Strike gameplay. 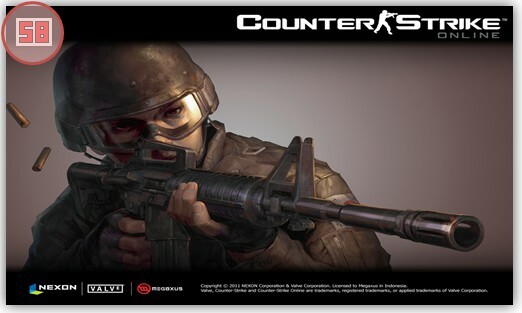 Start Counter-Strike game to record.